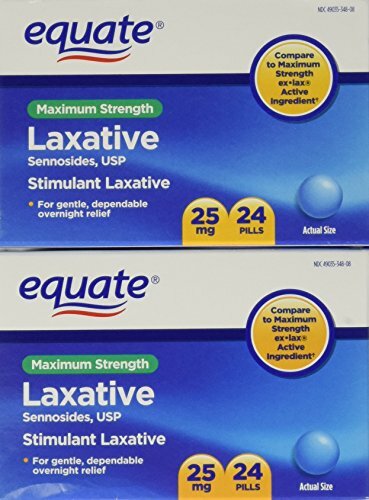 Stimulant Laxative. For Gentle, Dependable Overnight Relief. Compare to Maximum Strength ex-lax active ingredient.